For those of you who don’t know the bus service is top notch in Ibiza. They have clean air-conditioned buses with a reliable regular service which is perfect for getting around the island. 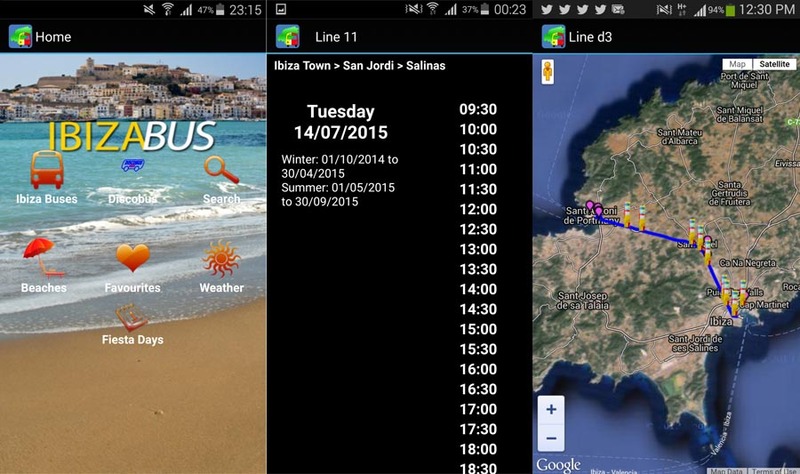 The Ibizabus app is easy to use and very intuitive. It gives you all the latest timetables as well as routes price information. 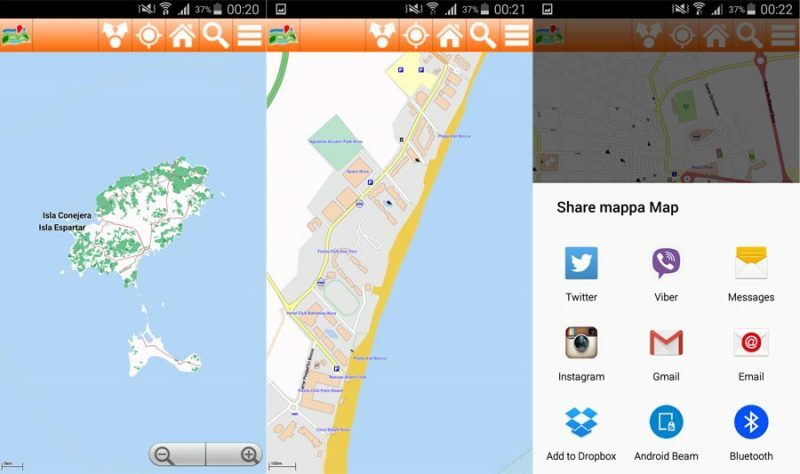 The app also provides maps and beach information showing the nearest bus stop for your chosen location. And of course you couldn’t have an Ibiza bus app without including the famous Disco Bus – the only way to travel to and from the Super Clubs in Ibiza. The interactive app allows you to add favourites which make finding the buses you’re using much faster or allows you to look for specific routes (airport, beaches, hospital). The Ibizabus app will save you lots of time, effort and money by not having to use taxis or hiring a car and ensures you are in the right place at the right time. 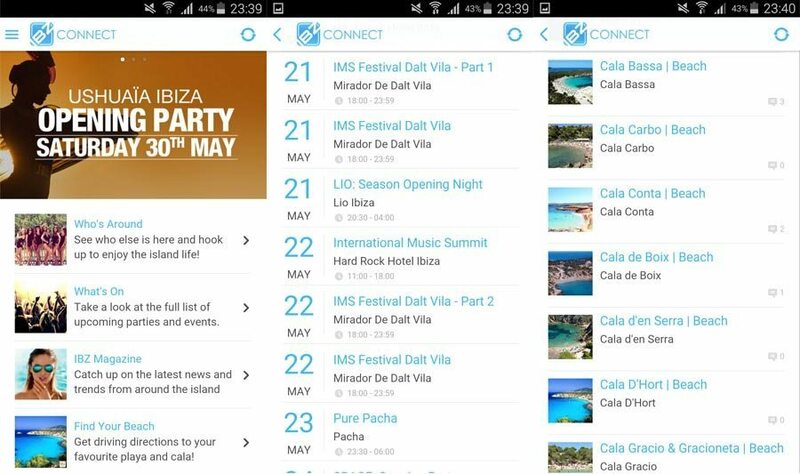 The IBZ Connect app is packed full of information on all the top venues, events, restaurants, beach clubs, night clubs, bars, hotels and spas in Ibiza. It has a great events listing section in date order and you can browse through and add to your own calendar so you never miss out. Uniquely the app allows you to share, comment and meet like minded people on the island so the party will only ever get bigger. 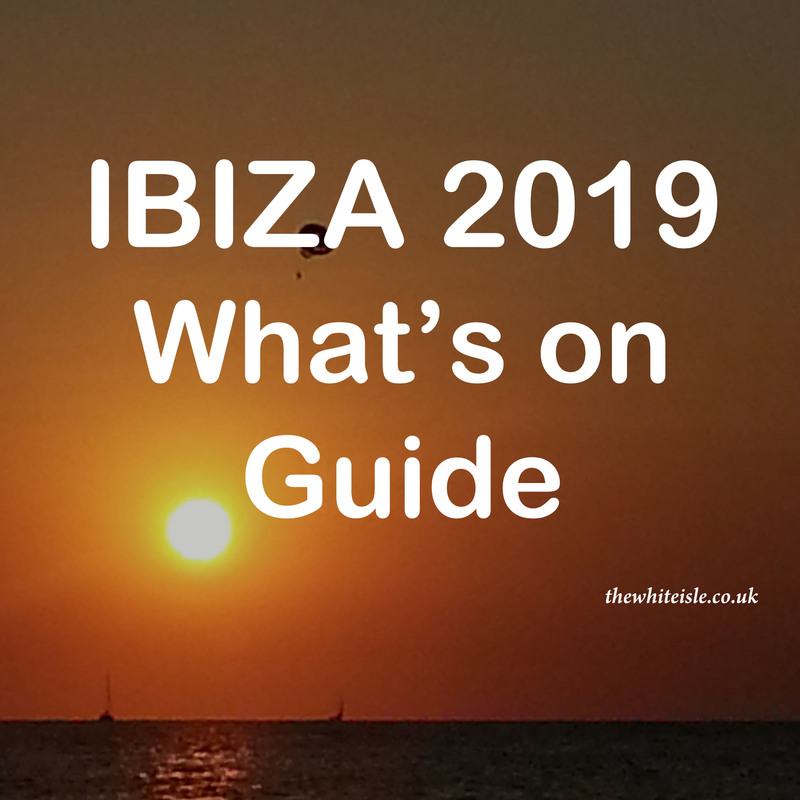 The IBZ Connect app also has an IBZ magazine section, so whether you’re by the pool or on the beach you’ll never be short of something to read. 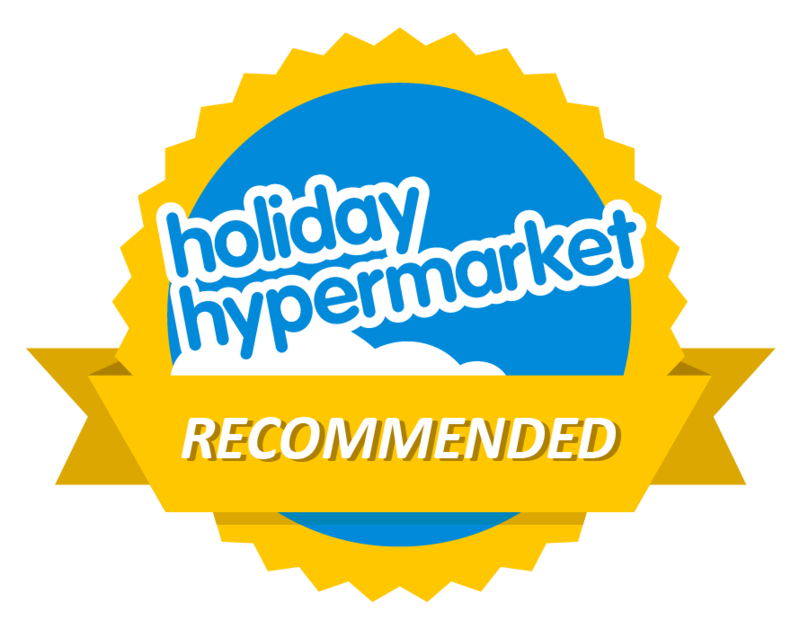 As much as data charges abroad are not so much of an issue nowadays with most operators and with WiFi readily available from restaurants bars and hotels in Ibiza we think this app is worth paying for. It is simply an offline map of Ibiza and Formentura that allows you to zoom in from the whole island down to a street by street view. It includes some points of interest from beaches, bars restaurants to hotels and clubs so you won’t get lost again or need to worry about roaming charges finding your way. The app even includes a share your location button so you can send your mates your location for them to pick you up. « Are you ever too old to go clubbing in Ibiza?